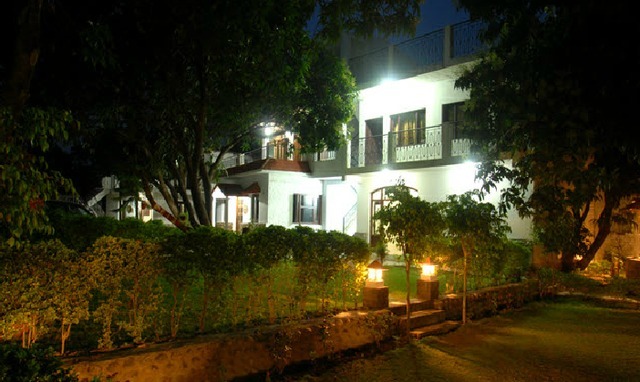 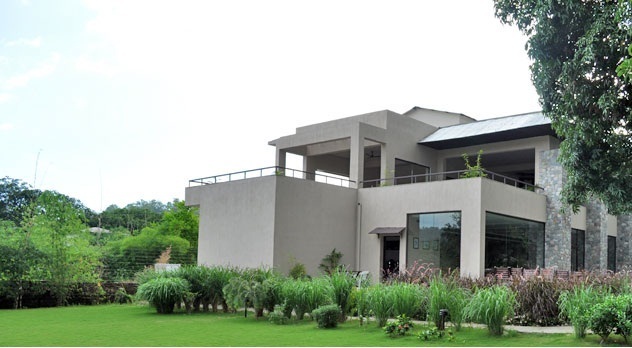 Corbett County Resort is set amidst dense mango orchard. 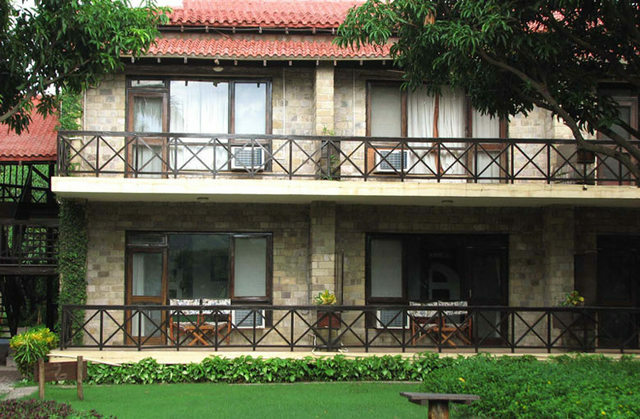 The scenic beauty and charm of the serene surroundings is sure to create a lingering experience for the guests. 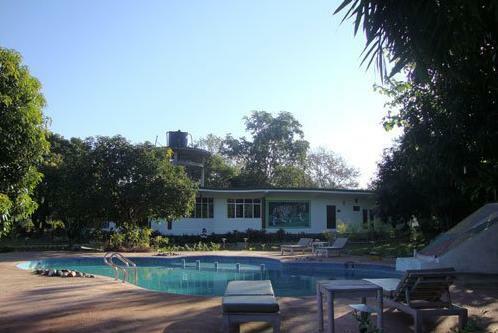 The resort offers a perfect getaway for nature lovers with its exciting adventure activities like safari to the National park, excursions to tourist spots, nature walk and fishing. 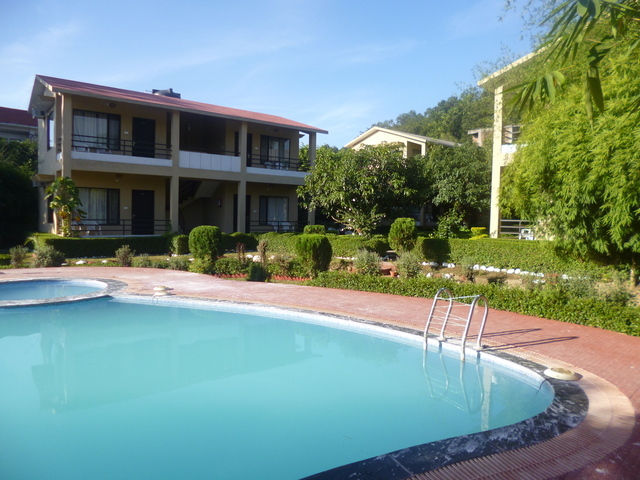 Corbett County Resort is located at Ranikhet Road in Ramnagar at the fringes of Jim Corbett National Park, India's largest Tiger preserve. 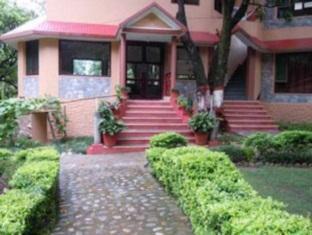 Popular tourist hotspots like Garjia Temple (Approx. 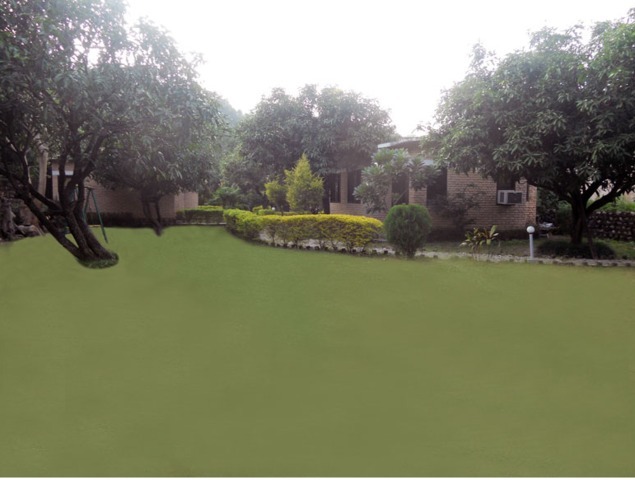 6km) and Naveen Mandi Samiti (Approx. 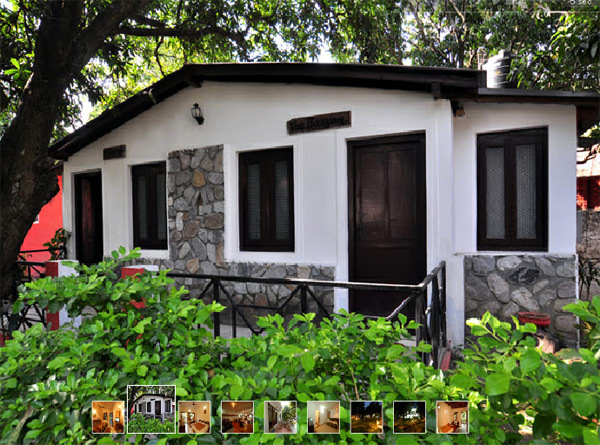 11km) are easily accessible from the resort. 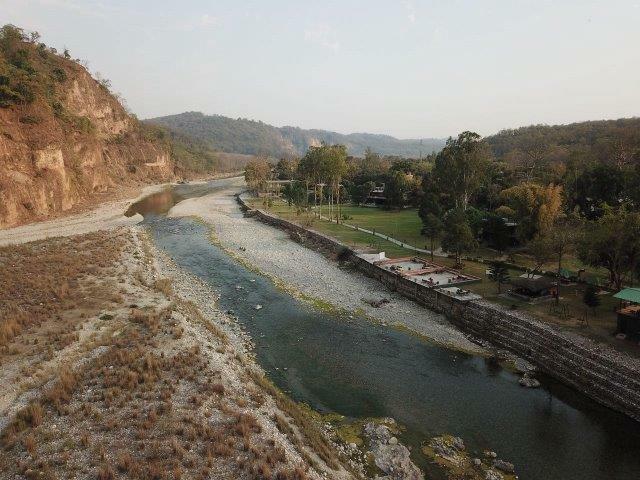 Ramganga River, Corbett Museum and Garjia Temple are other places worth seeing. 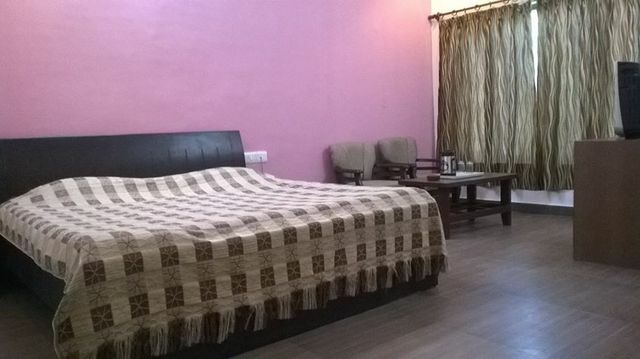 Room service, front desk, housekeeping daily and 24-hour security are the basic amenities offered to the guests for their comfort. 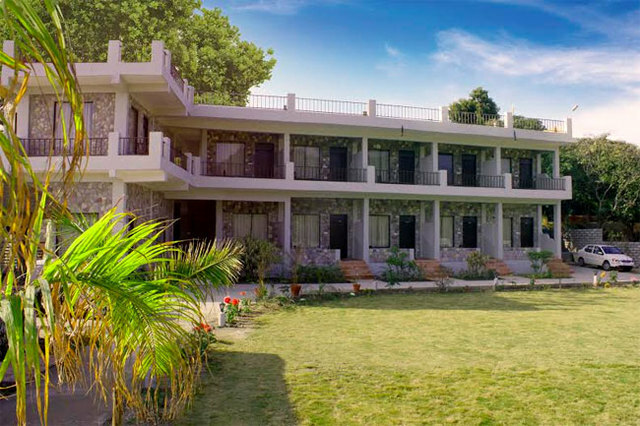 For adventure lovers, this resort arranges for safaris, nature walks and excursions to places like Garjia Devi Temple, Kaladungi and Corbett Falls. 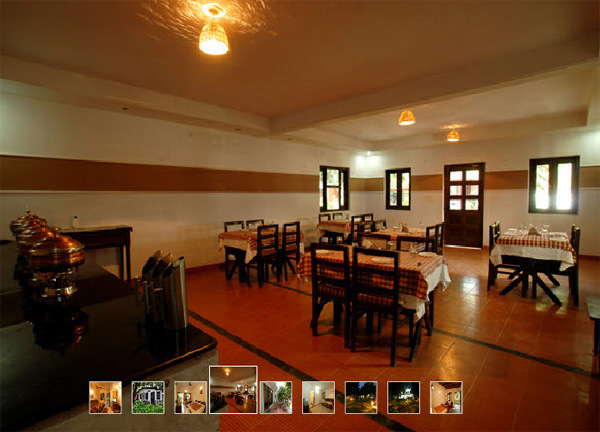 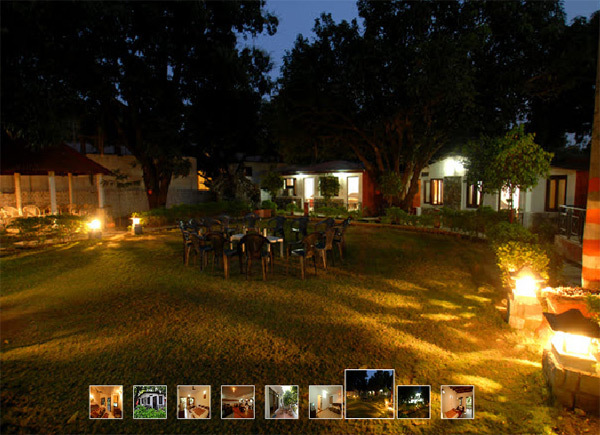 The resort also has an outdoor restaurant which serves authentic Indian cuisine to its patrons. 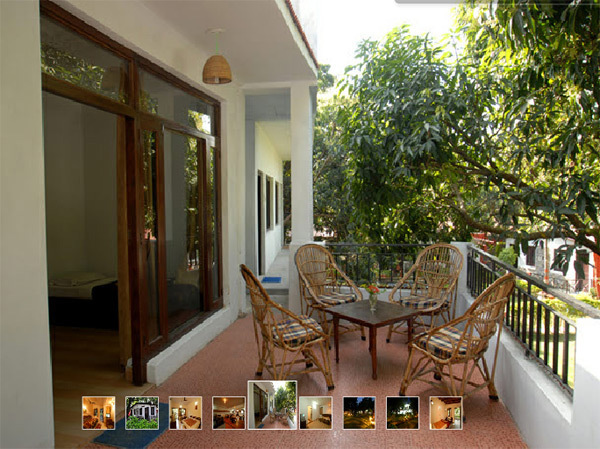 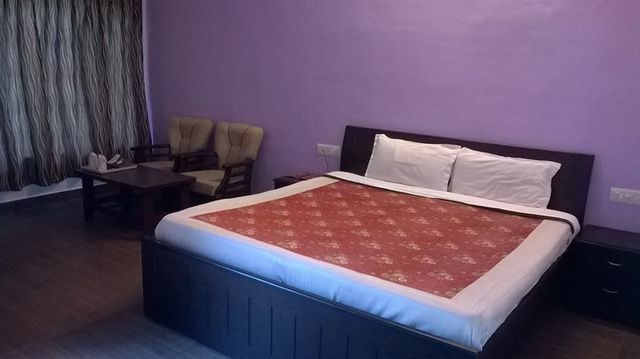 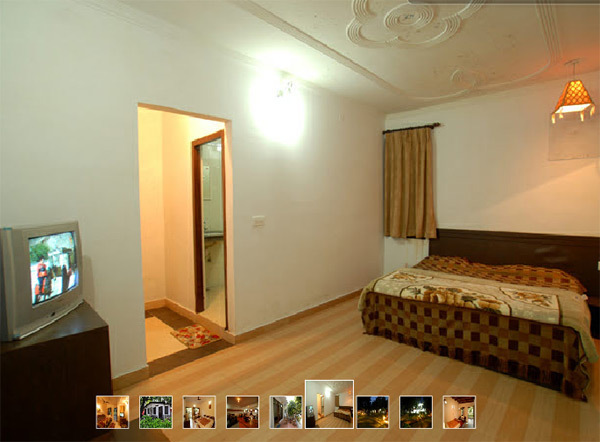 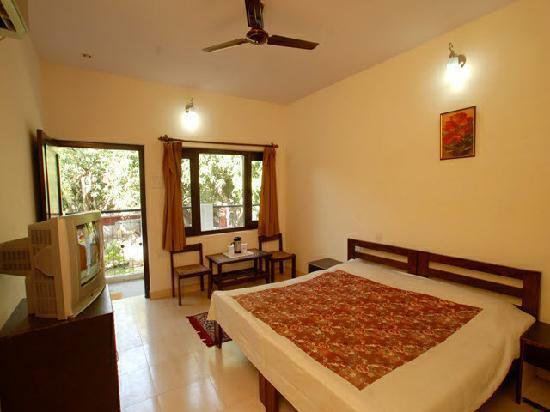 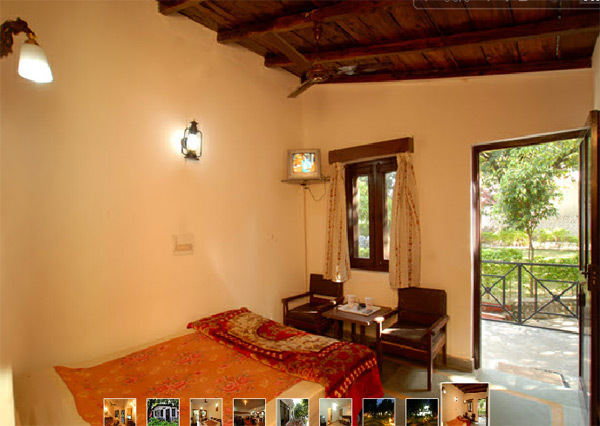 This calm getaway offers guests with range of beautiful rooms to choose from. 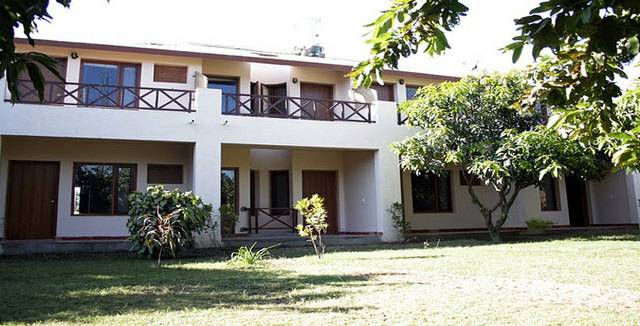 These independent cottages with thatched roofs provided that much needed privacy and comfort. 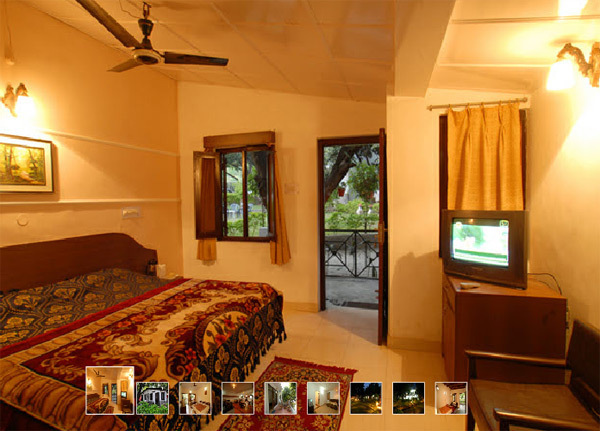 Along with convenient amenities, these rooms are perfect for a relaxed stay.